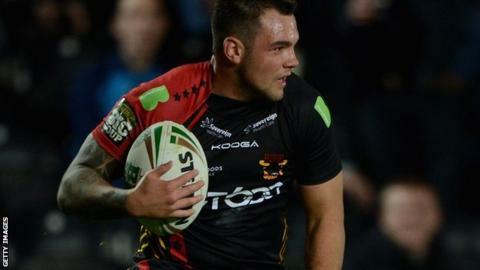 Hull FC have signed winger Jason Crookes from Bradford Bulls on a three-year deal. The 22-year-old will join the Black & Whites for the start of next season having made 26 Super League appearances for the Bulls. He told the club website: "I think every player knows what a massive club Hull is. "It's a really good club, it's run very well and Peter Gentle is a coach I'm looking forward to working with."